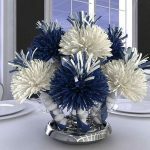 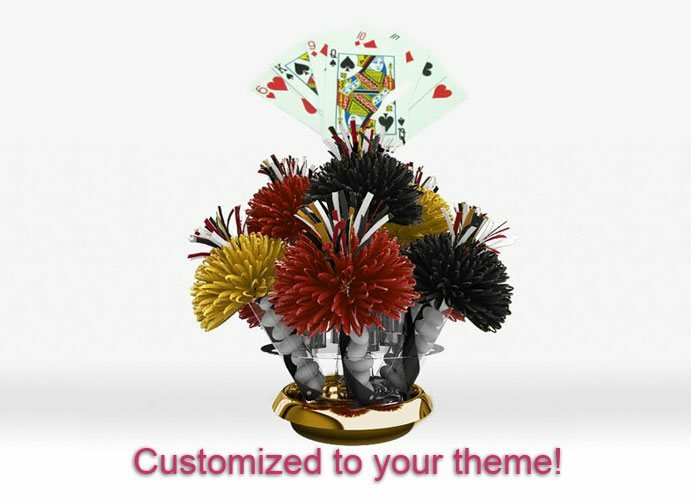 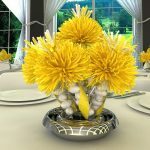 Welcome To Wanderfuls™ - Your Personalized and Unique Candy Centerpieces! 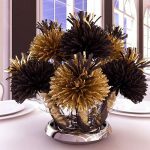 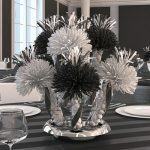 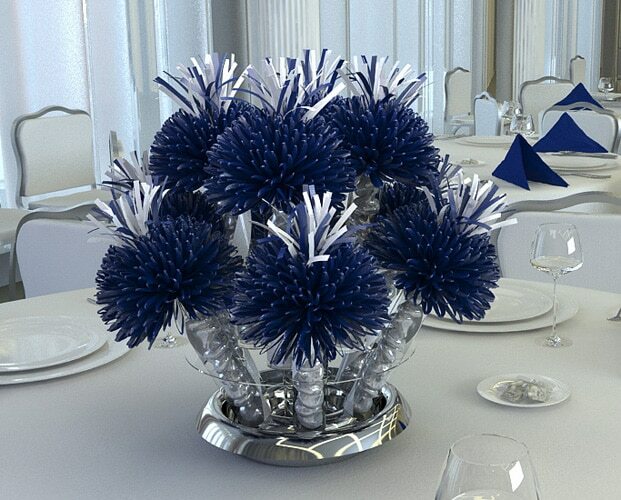 These stunning centerpieces only look expensive. 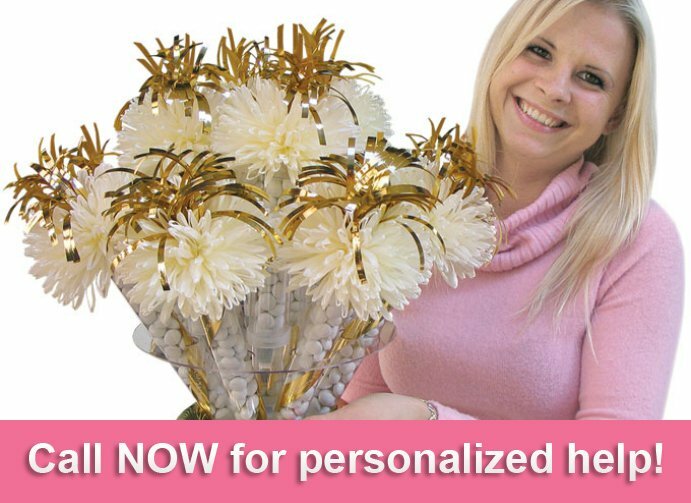 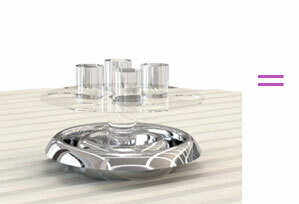 You will be surprised to discover how affordable they are. 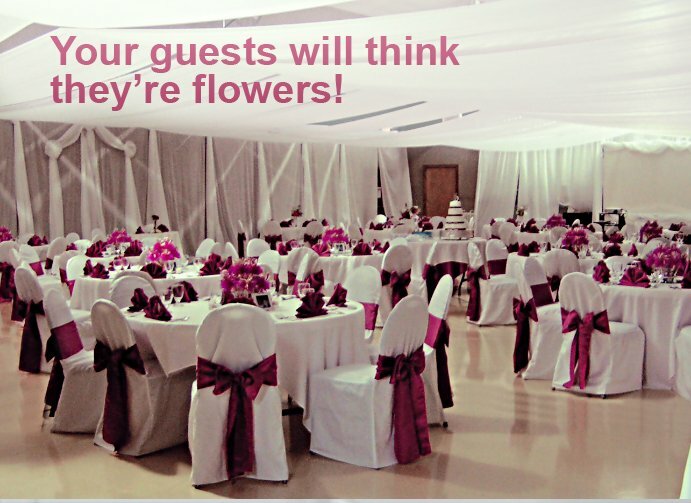 Call 1-888-837-5021 to find out. 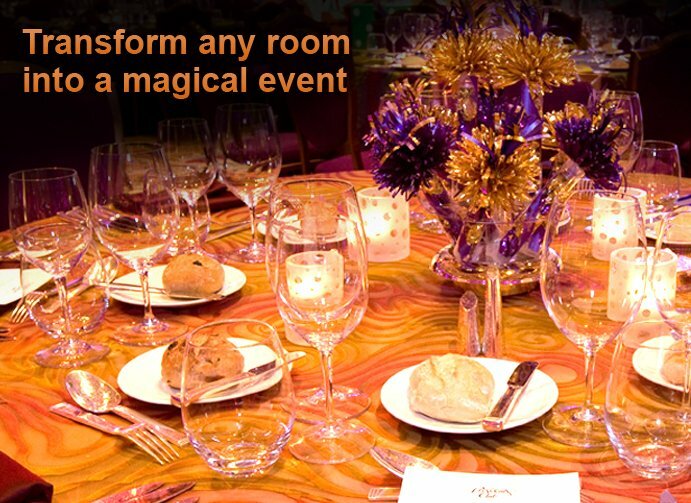 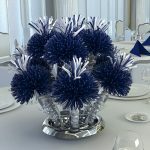 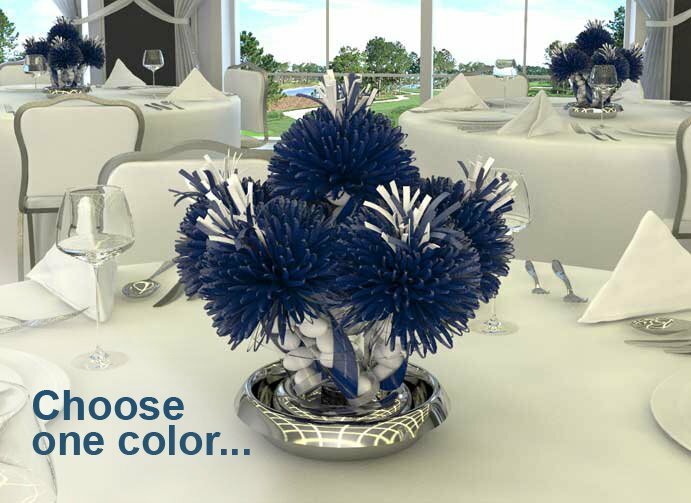 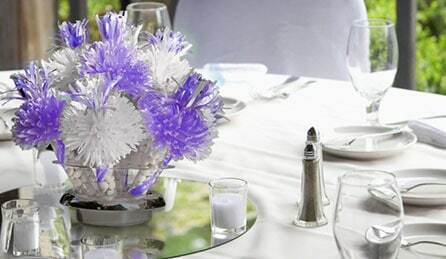 Our Centerpieces have enchanted both our clients and their guests at hundreds of events, from weddings and fundraisers to birthdays, anniversaries and award dinners. 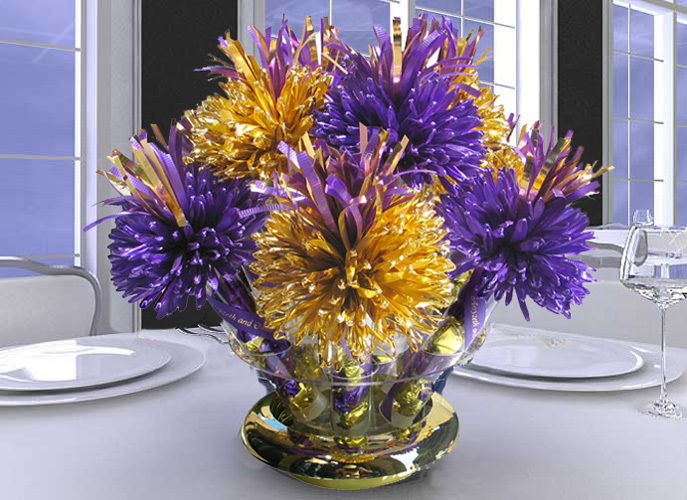 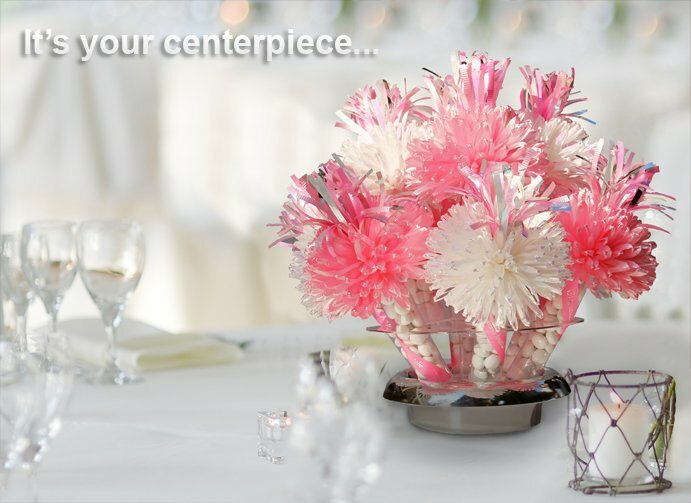 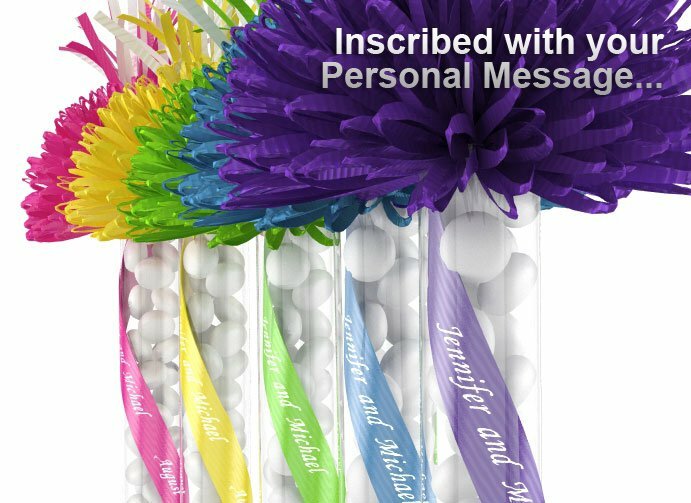 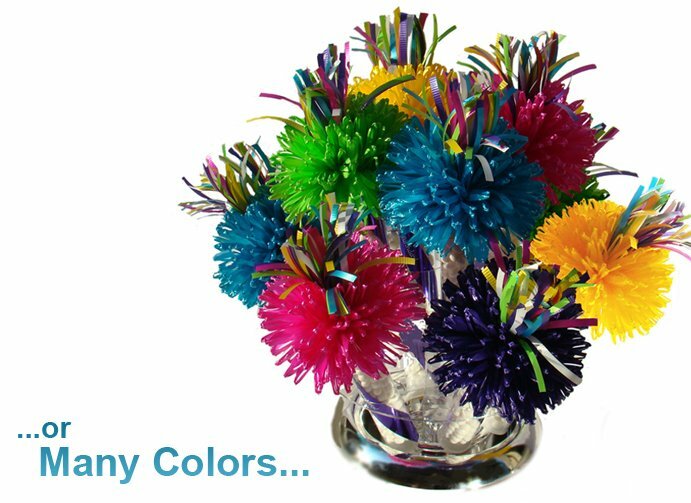 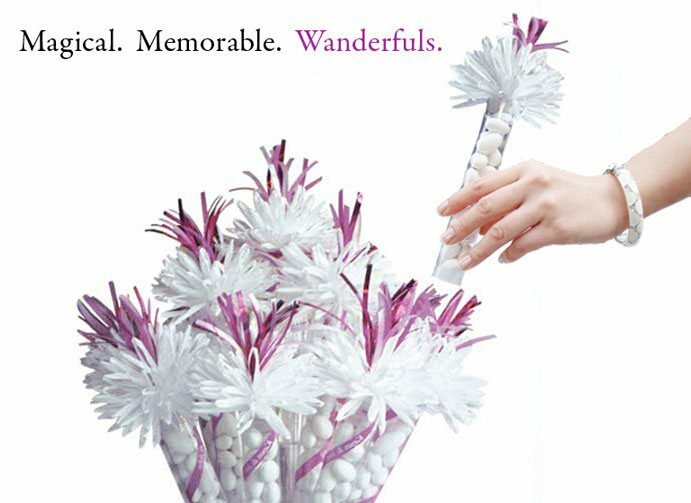 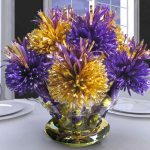 Wanderfuls Centerpieces are filled with delectable candy and wrapped in matching colorful ribbons, our Centerpieces provide exciting favors that your guests will rave about. 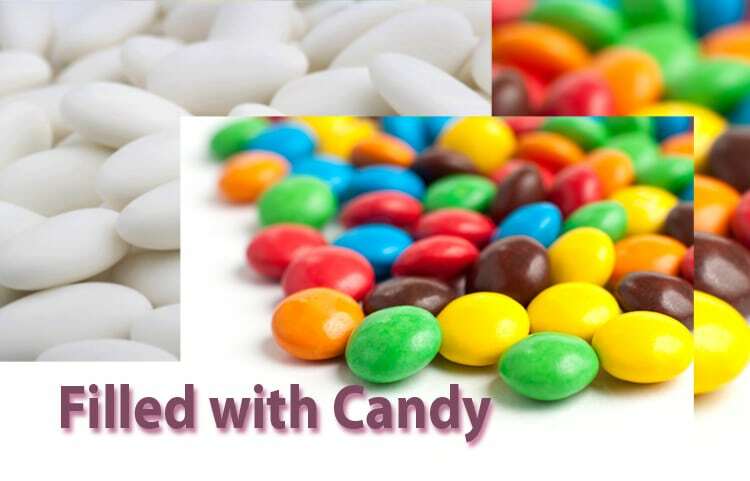 To create more magic, simply slide these unique candy favors into one of our specially designed holders and presto! 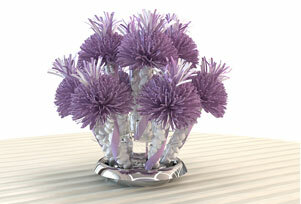 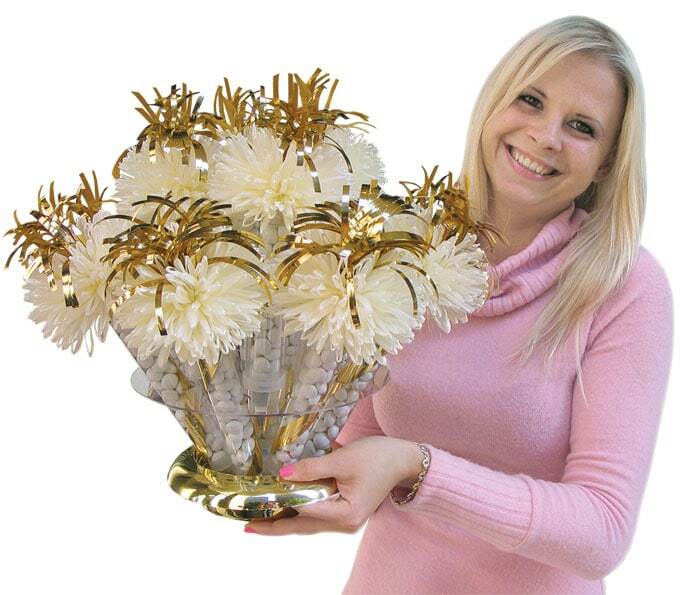 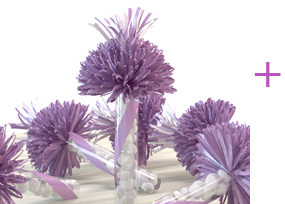 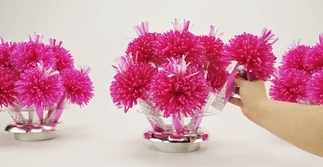 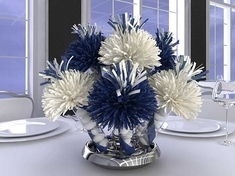 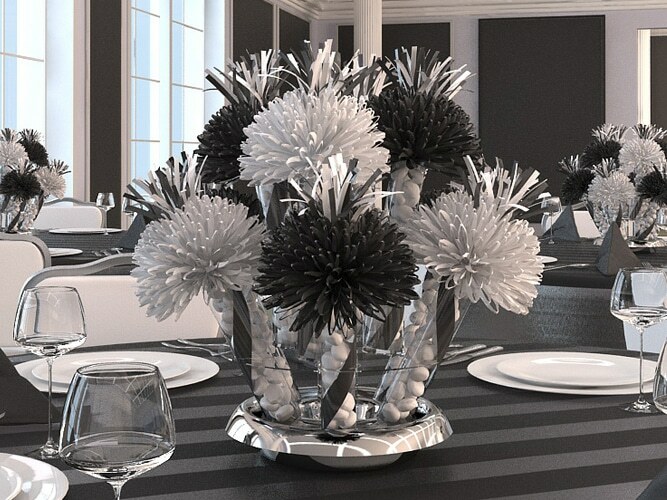 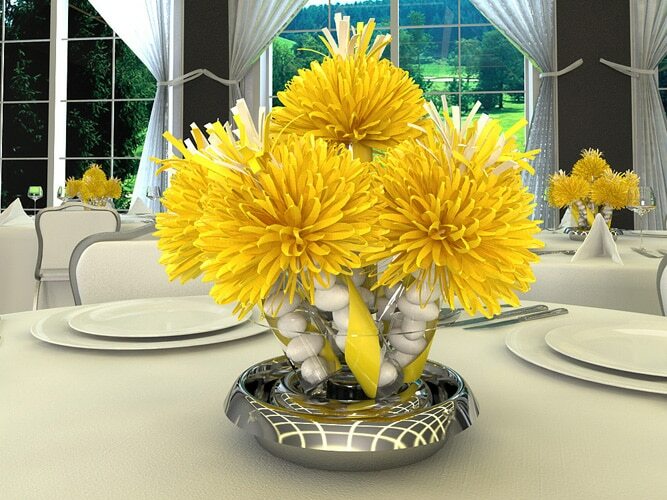 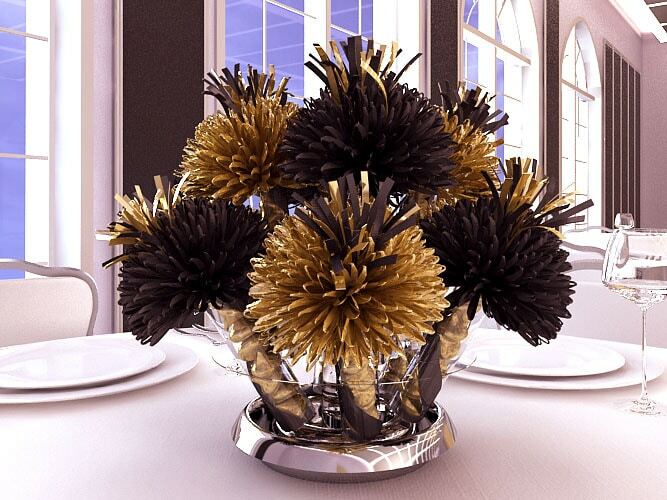 Now you have a bouquet of favors that can double as your table centerpiece!